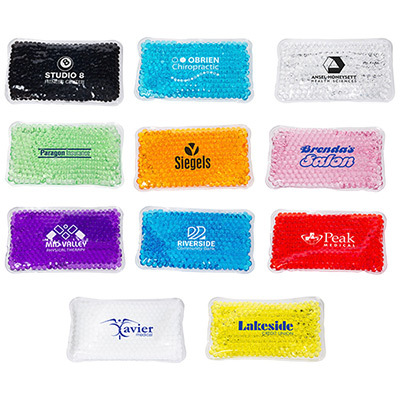 The Exercise Bands are medical promotional items that can be used to lose weight and live healthy. 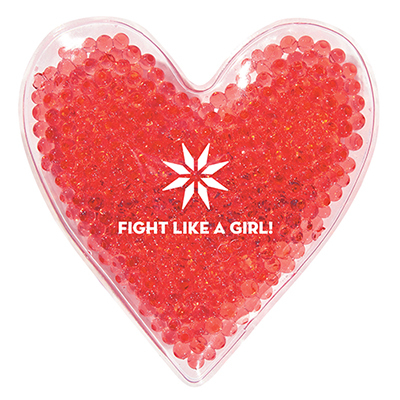 If you are tired of try all the heavy gym equipment and are looking for a more handy version, than try this medical promotional item that fits easily into he gym bag. 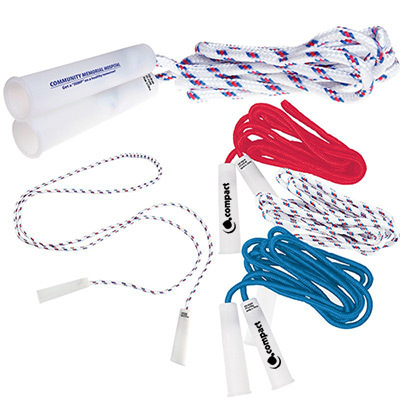 Exercise resistance bands with foam grips are great promotional items for health conscious people. SO make a resolution to lose weight and order this band now! 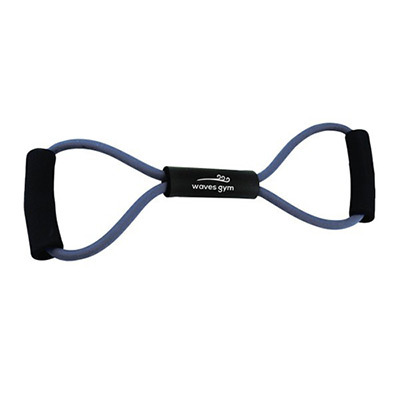 "We were looking for fitness items to give away to our employees and came across these exercise bands. They are affordable and of great quality." "We were looking for fitness items to give away to our employees and came across these exercise bands. They are affordable and of great quality. " "Our gym members seem to be loving these bands. " Tone up, add strength, add muscle or just feel better!